There is nothing more beautiful or intriguing than nature and names inspired by nature are very popular. Who doesn’t want to give their beautiful baby girl a name that expresses the beauty that we see when we look into her tiny radiant eyes. Abilene – Meadow, in a Hebrew. Ainsley – Hermitage wood or clearing. Amber – A yellow gemstone. Amethyst – A purple or violet gemstone. Aria – Air, in Italian. Ash – A hardy tree. Aspen – A type of tall strong tree. Auburn – Moderate or reddish brown. Autumn – Another name for the season of Fall. Azalea – Dry earth or a flower. Bay – An Herb as well as a recessed body of water connected to another body of water, also a horse color. Berry – Comes in many forms of small fruits from different trees and plants. Blaze – A large or fiercely burning fire. Blossom – To bloom, or to grow in all its glory. Breeze/Breezy – A gentle wind. Brier- Heather, which is a purple flower. Brin – Like a hill. Briony/Bryony – A climbing plant. Brook/Brooke/Brooklyn – A brook is another name for a stream. Calla – The most beautiful. Cascade – A steep but usually small fall of water. Cedar – A hardy tree. Chrysanthe – Flower of gold, or Marigold. Clementine – Merciful. Also a sweet orange. Clove/Clover – After the clover blossoms. Coral – For the coral reef. Cove – A small bay with a circular inlet and narrow entrance. Dahlia – a flower or valley. Dale – An especially broad valley. Daphne – A laurel or bay tree. Darya – Ocean, in Persian. Dawn – The beautiful first light of each day. Deniz – Sea, in Turkish. Denver – One who belongs to a green valley. Dove – A type of bird. Dusty – Covered with, full of or resembling dust. .
Ember – A small piece of burning coal or wood in a dying fire. Emerald – A green gemstone. Evening – When the sun has set. Fern – A hardy flowerless plant. Gaia – Another name for the planet earth. Gale – A very strong wind. Garnet – A red gemstone. Ginger – Pep or liveliness, refers to ginger root. Glenna – Valley or from the glen. Hazel – A type of tree. Holly – A prickly shrub with dark green leaves and red berries. Idoya – Pond, in Spanish. Iris – Refers to the colors of the rainbow, also a type of flower. Ivy – A delicate plant. Jade – A precious gemstone. Kai – Ocean, in Hawaiian. Lake – A large body of water surrounded by land. Lana – Little Rock, in Gaelic. Lark – A type of bird. Linden – A type of tree. Lotus – A water lily. Luna – Of the moon. Maple – A type of tree. Meadow – A stretch of grassland. Misty – Covered by a mist. Nova – A star showing a sudden increase in brightness and decreasing back to normal over a few months. Ocean – A large expanse of sea. Olive – A small oval fruit. Petal – Segments of the corolla of a flower. Phoenix – A mythical bird. Prairie – A large open area of grassland. Primrose – The first rose. Rain/Raine – After the life giving rain from the heavens. Raven – A beautiful black bird. Reed – Nature. A tall plant that grows in rivers and streams. River – Reflects the flow of life. Roan – A color of an animal where the base is one color with white dispersed throughout the coat. Rosetta – Rose blossom, in Italian and Latin. Rowan – a British Tree. Sage – An aromatic plant. Saffron/Saffy – The stamen of the crocus. Season – Each of the four segments of the year, spring, summer, fall and winter. Sky/Skye – After the endless beauty of the sky above us. Sparrow – A tiny bird. Star – A fixed luminous point in the night sky. Storm/Stormy – A violent disturbance in the atmosphere. Stone – A small piece of rock found on the ground. Sunny – Bright with sunlight. Tempest – A violent and windy storm. Venus – The second planet from the sun, also the Roman goddess of beauty and Love. West – The direction toward the point on the horizon where the sun sets. Willow – A strong and beautiful tree. Windy – Exposed to strong winds. Wren – From the farm, also a type of bird. 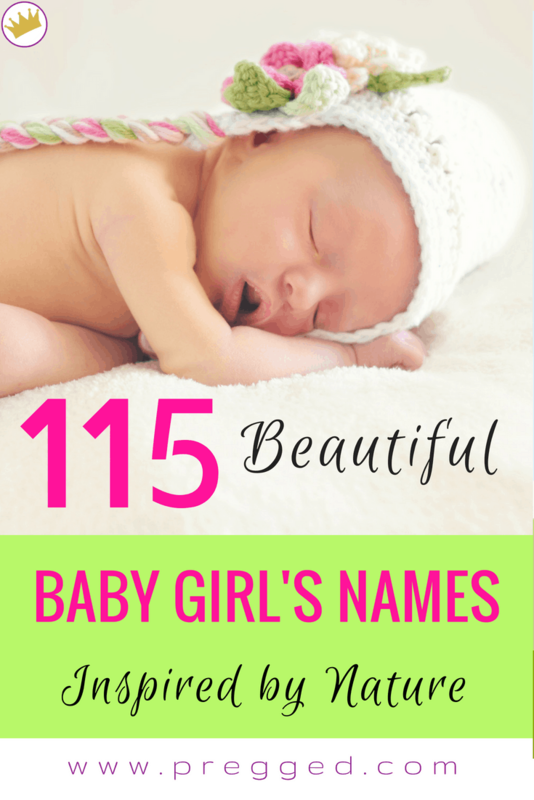 We hope you like these beautiful baby girls names, all inspired by the natural world. Do you have any to add to the list? 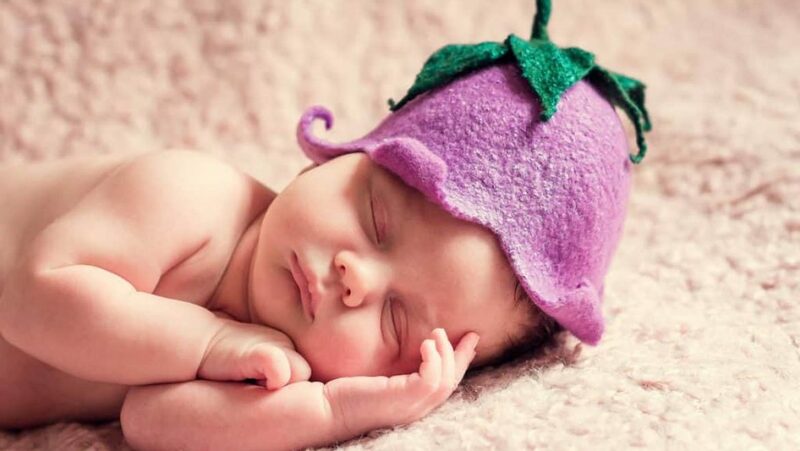 Have you got another nature-inspired name that you’re going to call your baby girl? Let us know in the comments. Tingling in Hands or Feet When Pregnant? 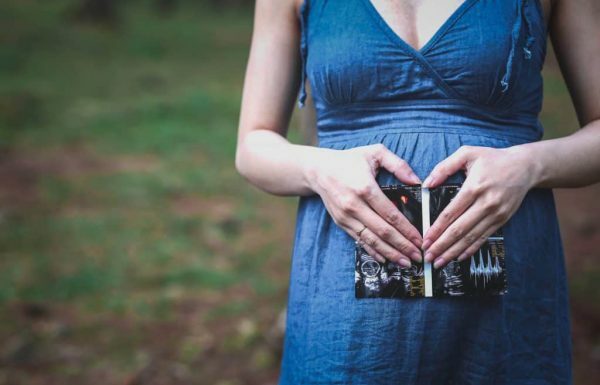 What Causes Painful Hands and Wrists in Pregnancy?